Make It Handmade: Sewistry Sales Scoop -- Black Friday Edition!!! 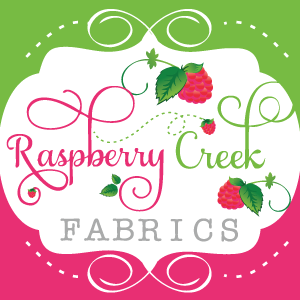 Sewistry Sales Scoop -- Black Friday Edition!!! Okay, so ya'll know that I'm cheap, (ahem frugal.) That goes double for sewing stuff-- I can't stay away from a good deal! I somehow love a project that much more when I know I got a steal on the fabric. 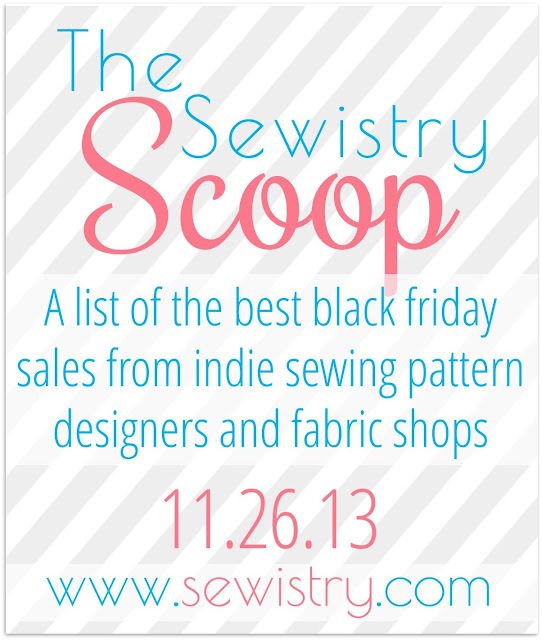 This year, over at Sewistry I'm putting together a hot tip sheet of sewing sales that are going on for Black Friday. The best part is that all of the shops are online, independent pattern, fabric and notion retailers. Instead of braving the crowds on friday, you'll be warm and cozy over the weekend spending time with your family while feeling good about supporting other hardworking moms and their families-- and saving a bundle in the process. Even though I'm not sure where I stand on the Black Friday Madness that goes on during the Thanksgiving holidays, that's something that I can get behind. Head on over to Sewistry for a sneak peek of retailers that have agreed to be a part of the scoop!